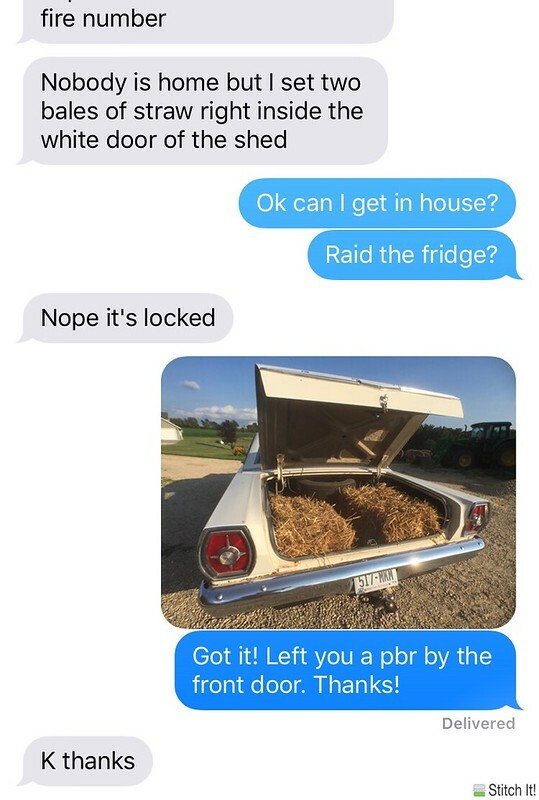 bartering for straw, wisco style. two bales of straw for The Girls in exchange for a pabst blue ribbon seems like a fair trade. shocks of straw on a driftless commute. 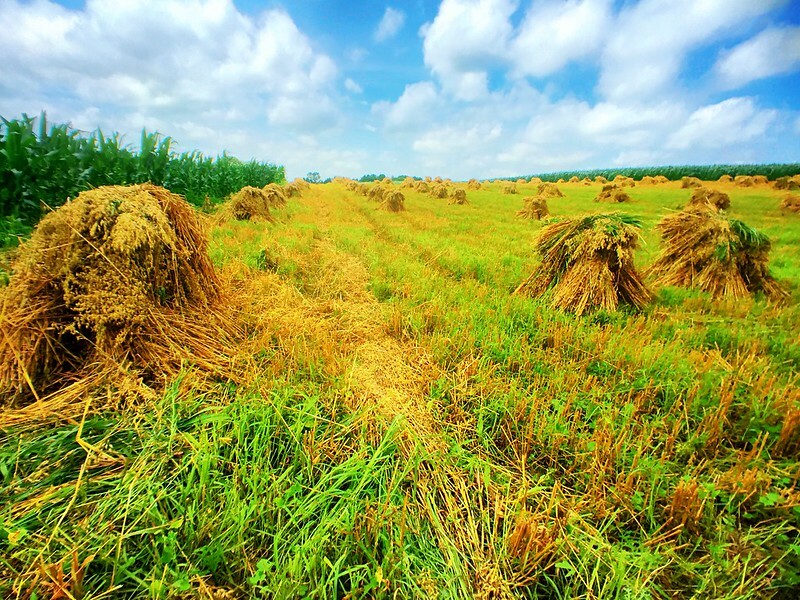 the stooks ( aka shocks ) of straw ( probably on an amish farmer’s field ) make for a beautiful commute in the driftless region.